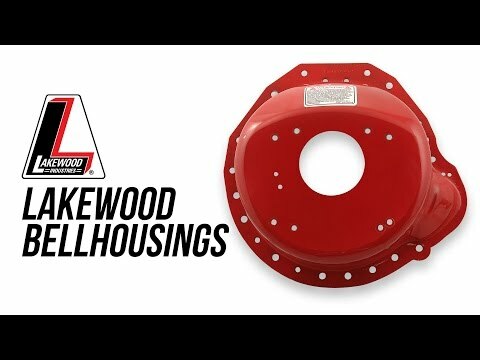 The Lakewood 77-150 bellhousing connects small block and big block Chevy engines to transmissions utilizing the GM standard pattern such as the Muncie, Saginaw, Borg Warner T10 and Tremec TKO transmissions. This bellhousing is designed to fit GM full and midsized vehicles from '58 - '87. This bellhousing is not S.F.I. certified which is required by many sanctioning bodies for cars running 11.49 or faster in the quarter mile. 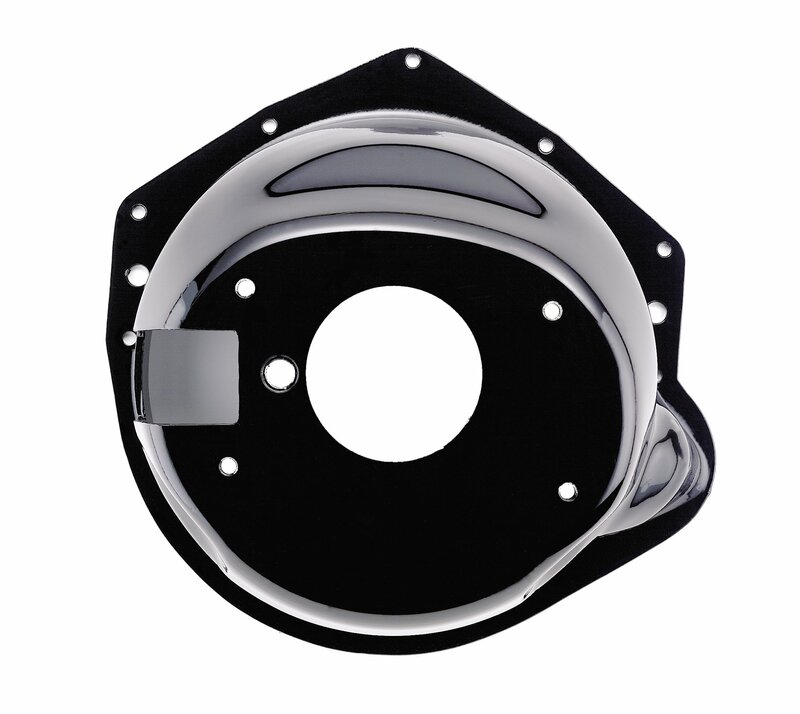 The adapter bellhousing is an excellent choice for street rods, street machines, or truck applications where the use of a S.F.I. bellhousing is not necessary. This bellhousing does not include or accept an engine block plate.